Our latest photo report brings us to Epcot as the International Festival of the Arts comes to an end and the park prepares for the Flower and Garden Festival next week. The Disney Vacation Club kiosk by Canada has added these carved bear statues. The idea is it will draw guests in for a photo and then it may start a conversation with a cast member at the DVC kiosk. Whoever decided that the trash collection bins should be decorated deserves a raise. Too often this is an unsightly but necessary item in the parks. For weeks, we have been covering this new “Discover the Magic”/”Passport”/”4 Parks” collection at Walt Disney World, and it only continues to grow. We seem to find more items every time we visit. Some ceramic plates, $14.99 each. The art from the “Discover the Magic” collection has made it to Alex and Ani bracelets, $39.95 each. MouseGear is getting rearranged a bit at the moment. Hats have moved to the back wall. A new, limited edition Black Panther MagicBand for sale. The Figment Funko Pop Vinyls have made a miraculous return. The “Passport” collection now has its own section at the very front of the store, where the hats were located for years. The new comic strip collection can be found up here as well. The American Adventure returned from refurbishment a few days ago. 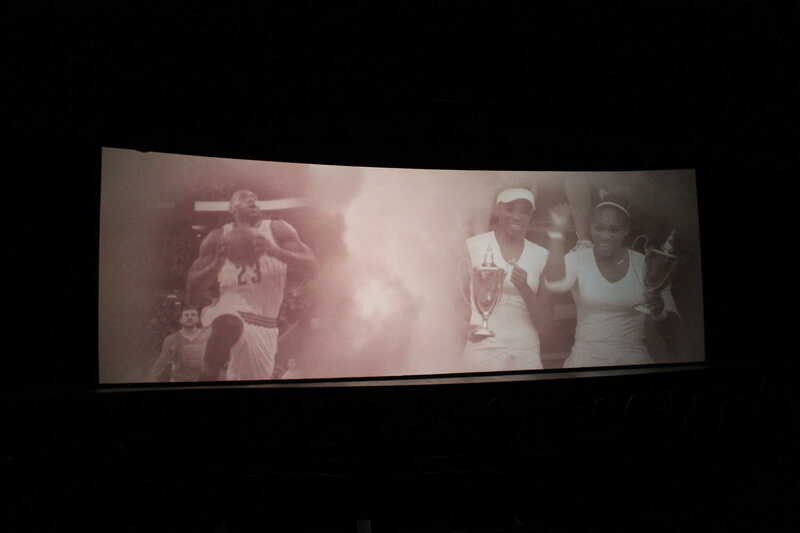 Among the changes, the entire show’s film portion finally went digital, offering crystal clear, HD projections for the first time ever. Smaller visual upgrades were also made, such as these illuminated backdrops for the Declaration of Independence and Two Brothers audio-animatronic sequences. Many of the topiaries for the International Flower and Garden Festival are already installed. The event begins February 28th, and of course we’ll have plenty of coverage. None of the Peter Pan characters are on rooftops this year. A new ladies shirt in Germany featuring Snow White. A ton of new merchandise was released at the Norway pavilion, and it’s not even Frozen related. The final weekend of the Festival of the Arts featured art created by cast members using recycled materials. The Skyliner poster never returned. The guest-painted murals adorned the Universe of Energy construction walls. Even though it won’t be the Festival Center, the roof repair on the Wonders of Life pavilion continues. That dark section to the left isn’t a shadow, it is a portion of the roof that has been repaired and cleaned. Some final bites of the Art Festival. Signage for The Cirlcle of Life remains up following its closure. At least they turned off the sign. The totem poles in Canada now have signage describing them. For a better look at Disney Skyliner construction in International Gateway and France, check out our recent post. The temporary room in the back of Mitsukoshi is now closed to begin work on the new signature seafood and steakhouse restaurant. The remodel of the store is now complete with the registers moved to the other side of the back room and the Sake Bar given its own space. Here is where the registers used to be. Uggh…except for Michael Phelps, all of the new characters in the AA montage are pretty much anti-American letdowns. I guess Disney refuses to be foiled in their virtue signaling endeavors. indeed keith indeed . I noticed that right off.